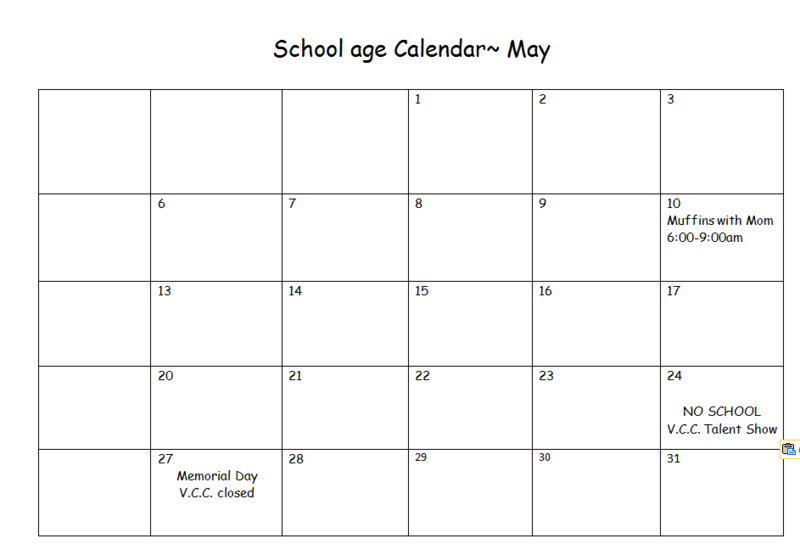 Above you will find three calendars for the month of May. 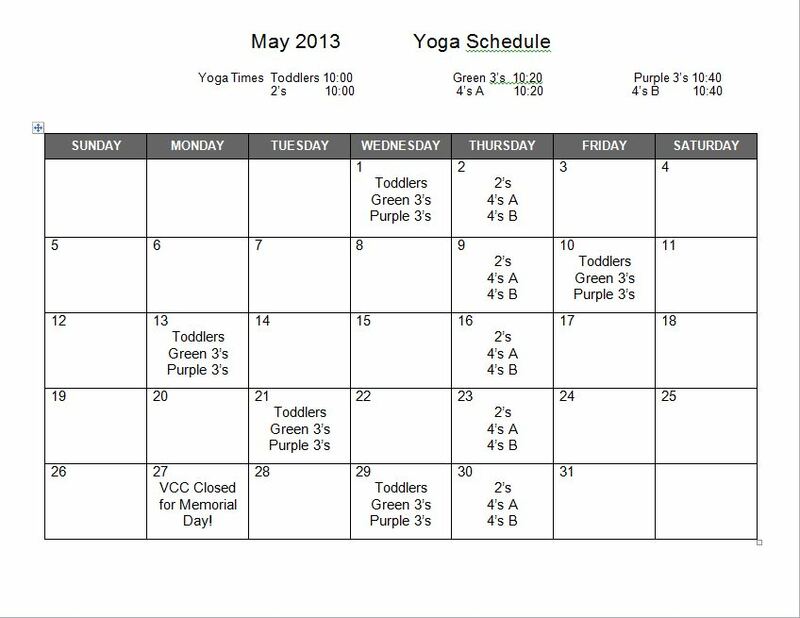 The first calendar is the yoga calendar for the month. 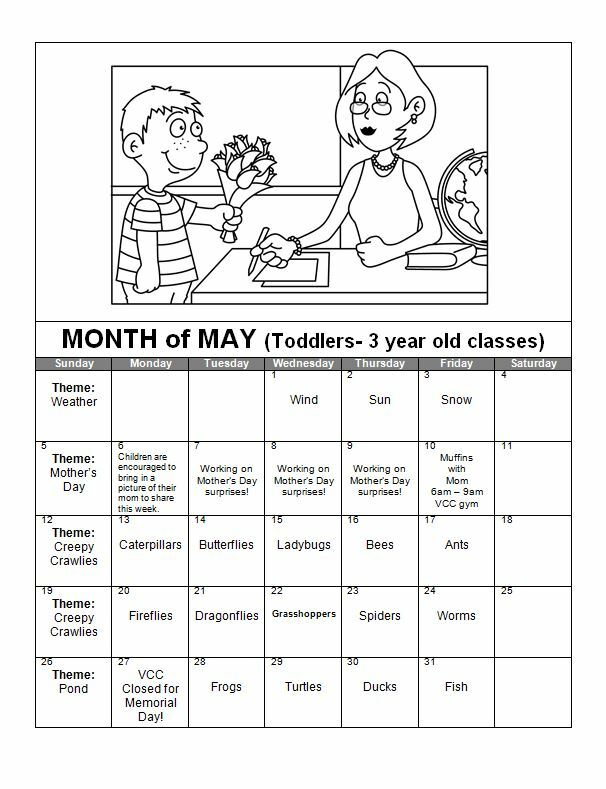 The second calendar is for our Toddlers – 3 year old classes. 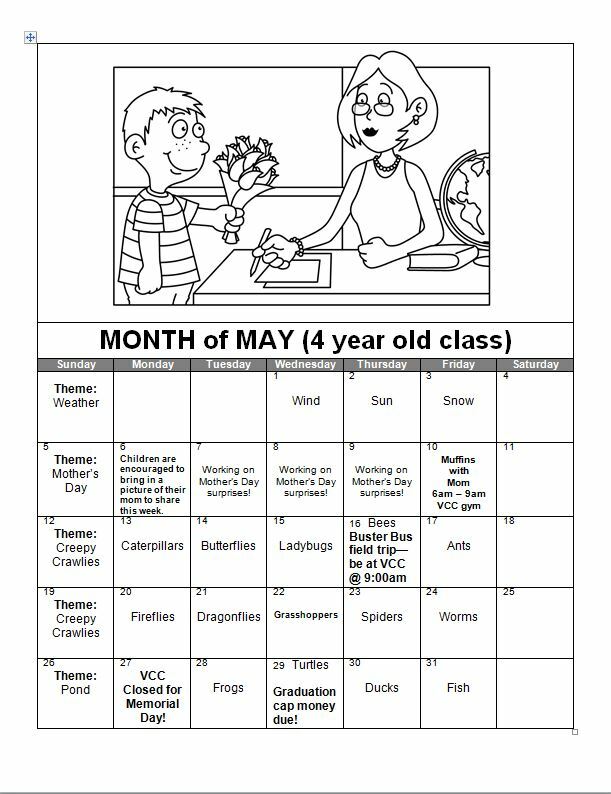 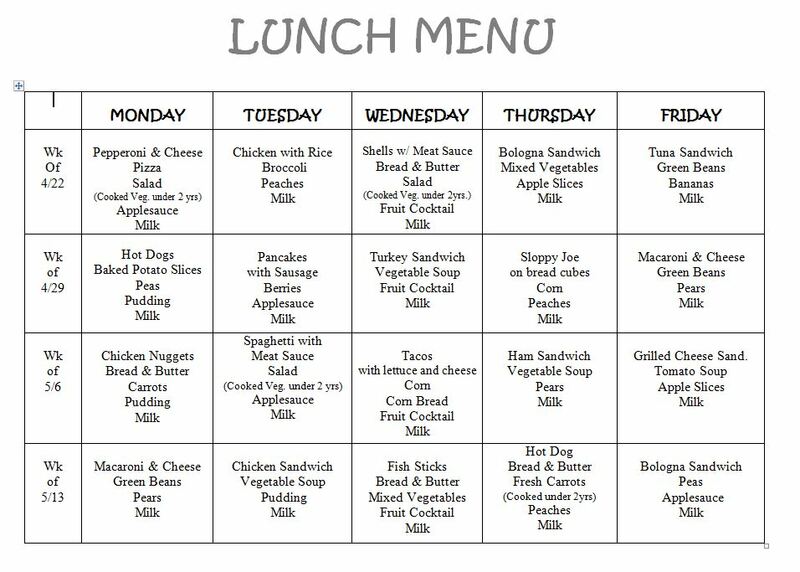 The third calendar is for our 4 year old class and shows a few items that pertain only to our 4 year old class.